We encourage all Safeway Meat and Deli members in Southern Alberta to come out and make your voice heard! 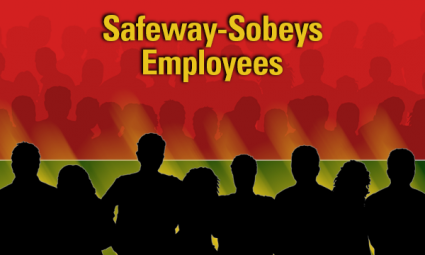 Please note that this vote is only for Safeway Meat and Deli workers in Southern Alberta – not for Safeway Retail workers. Should you have any questions, please do not hesitate to contact your full-time Union Representative.